Great, good looking MOBO. Bought online from Vuugo and was very pleased with the results. Time will tell it's overall quality but I'm pleased with it. Very solid motherboard. It has not at all given me any problems whatsoever. The bios comes with a beautiful interface, easy OC menu, accurate temp readings, great variety of customization on settings and exceeds my needs by far. This is an excellent board for beginner or veteran builders and I stand by it as a solid choice. Very nice looking motherboard, and honestly the fact that it has the option to run SLI and Crossfire configurations for such a low price is amazing. 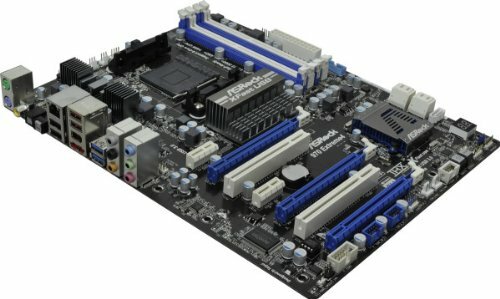 The bios is easy to use (coming from a first time builder) and when I choose to over-clock it should be a breeze. Very pleased with this motherboard and would use it again. This board is pretty great. I've had zero problems with it, and the UFEI BIOS is nice to work with. It falls short of perfection only because the arrangement of the connection ports for the SATA cables and fan power pins is a little weird; but this might just be because of the way my case is formatted. Overall, this is a great board and I would probably use it again. 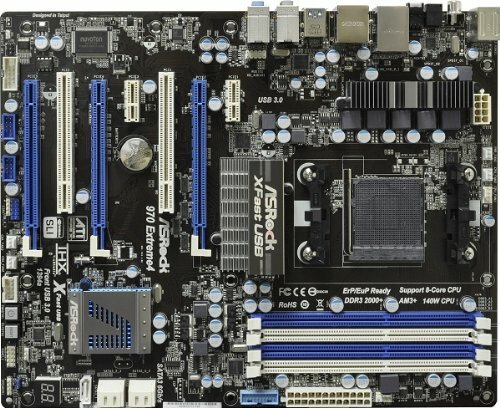 Great low cost motherboard, plenty of connections and never caused problems for me.